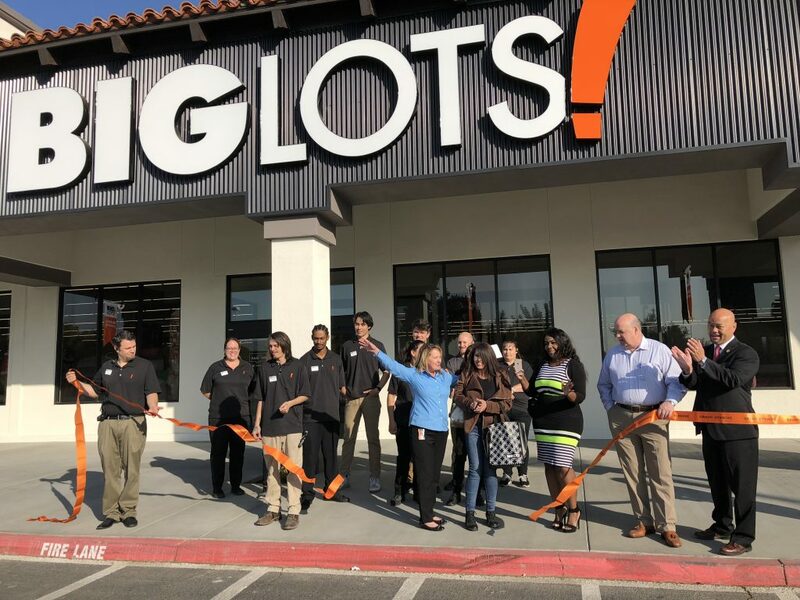 Big Lots celebrated the grand opening of its new Clovis store with a ribbon cutting ceremony Friday morning. The store, located in the former Rite Aid space across from Sierra Vista Mall, reflects a new company-wide format designed to provide a fun and engaging shopping experience. During the celebration, first 50 shoppers received a reusable shopping bag filled with gifts. The company also used the event to kick off a donation program benefiting the Boys & Girls Clubs of Fresno County. 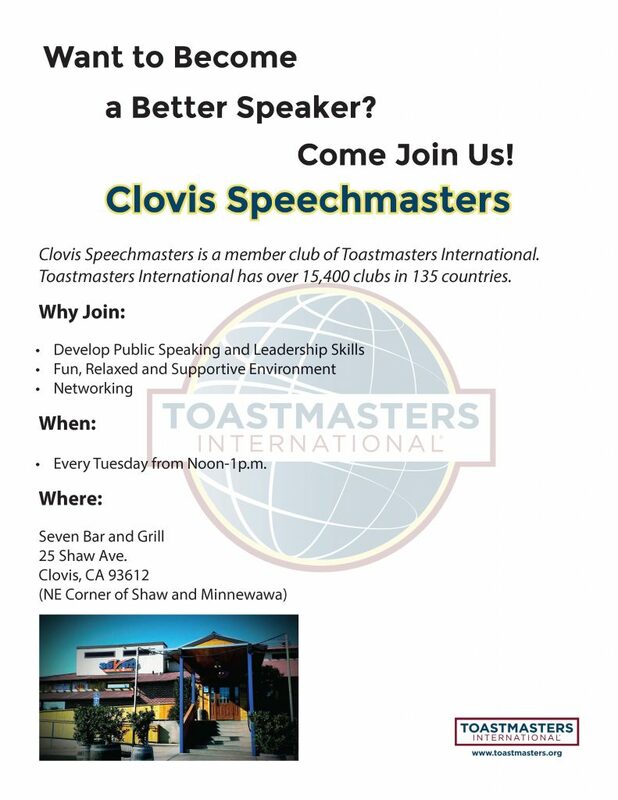 “We are very proud to serve alongside the Clovis community with our support of Boys & Girls Clubs of Fresno County,” added Haffer. Big Lots will donate $5 to the organization each time a BIG Rewards loyalty member redeems a reward at the Clovis store over a six-week period from Nov. 9 to Dec. 22.